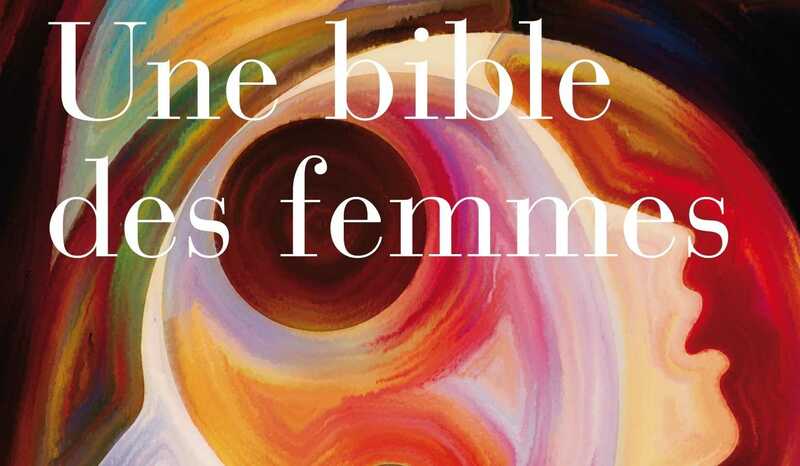 “Une Bible des Femmes,” or “The Women’s Bible”, was published in October, but just recently was brought to light. It is the work of nearly two dozen female theologians from countries such as Canada, France, Switzerland, Germany and Africa. While it’s not an actual Bible, it does provide commentary on various biblical passages from a feminist viewpoint. “We are fighting against a literal reading of the texts,” Elisabeth Parmentier, a professor at the University of Geneva in Switzerland, told the Agence France Presse (AFP). Among the issues that Parmentier and the others take with how the Bible is understood concerning women include the teachings written by the apostle Paul. She said that his statements shouldn’t be considered as instructions for modern times. “It’s like taking a letter someone sends to give advice as being valid for all eternity,” Parmentier remarked. “It says that Martha ensures the ‘service,’ which has been interpreted to mean that she served the food, but the Greek word ‘diakonia’ can also have other meanings. For instance, it could mean she was a deacon,” Parmentier claimed. Lauriane Savoy, who was also one of the women behind the project, pointed to references to Mary Magdalene in the Bible. The Scriptures actually state that Jesus had cast “seven devils” out of Mary Magdalene, not that she was a prostitute (Mark 16:9 and Luke 8:2). In John 12, it says that the Mary who anointed Jesus’ feet was Mary of Bethany, the sister of Lazarus, not Mary of Magdala. “While some say that you have to throw out the Bible to be a feminist, we believe the opposite,” Parmentier said.